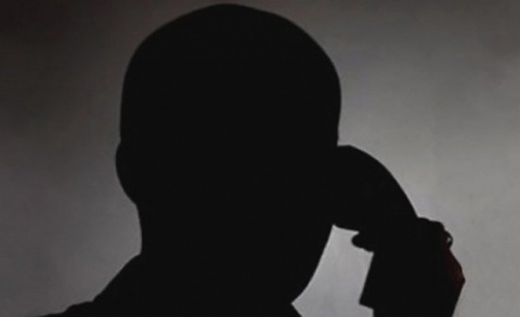 Mangaluru: July 11, 2015: A Businessman who had come to Mangaluru for some business activity allegedly received a threat call from a person called ‘Ravi Bhai’. Sonal was involved in a land deal in Goa with his business associates Manoj and Mithulal. Ravi poojary warned Sonal not to get in any land deal in Goa. He also said that he had been trailing him wherever he went and would murder him if he informed the police. The police commissioner handed over the case to Barke Police Station for the further investigation.